Charming Cottage Renovation Move In Ready! Freshly Painted Interior and Exterior*Hardwoods, Plantation Shutters, New Double Hung Windows, Vaulted Ceilings, Nickel Fixtures and Hardware Throughout*Kitchen Makeover Includes CrÃ¨me Glazed Kitchen Cabinets, Stainless Appliances, Granite Counters, Extended Breakfast Bar*Master Bath Rehab Tiled Step-in Frameless Glass Shower, Built-in Shelving Unit, CrÃ¨me Glazed Cabinets*Sunroom Wall of Windows*Vaulted Craftsman Style Screen Porch*Solatube and Skylight Lighting*Kitchen Level Garage*Storage Room*Architectural Roof 7 yrs*Trane HVAC*Plus Moreâ¦Price changed to align with recent 2018 sales. 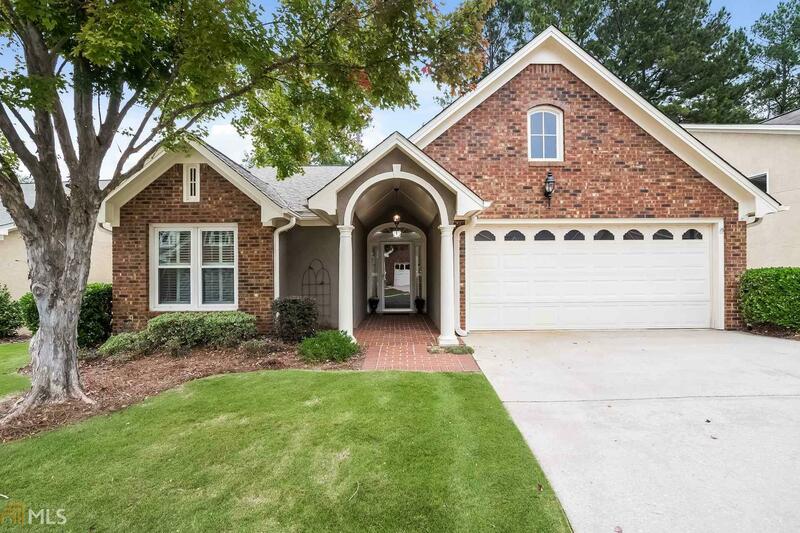 108 Masters Dr N $342,000, 2035 sf, not on golf course, no screen porch. 227 Masters Dr S $345,000 1994 sf, no screen porch. Directions: From Intersection Hwy 54 And Hwy 74 In Peachtree City, Drive S Hwy 74, Left Crosstown Road, Right S Peachtree Parkway, Right Braelinn Road, Right Masters Drive Into The Fairways Subdivision, Left At Stop Sign, 222 Masters Drive South Will Be On Right.